YouTube/GoogleA Google Loon balloon being launched. 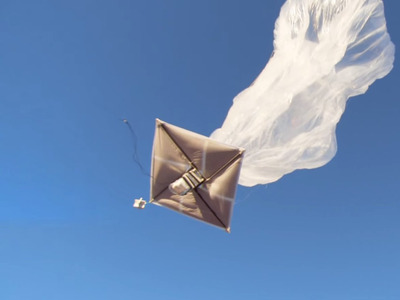 Google’s 4G “Loon” Balloons, launched to bring internet connectivity to people in remote pockets of the world, keep falling out of the sky. South African newspaper Beeld reported on Thursday that a farmer called Urbanus Botha stumbled on one of the balloons while out on his property. Apparently, unaware of the project, he first thought it’d come from a local weather station. But his daughter, 20, examined the materials and sent photos to her brothers, who spotted a “Google X” mark. She told the paper she sent images to an engineer in California, who said the components looked like they were Google’s and would send someone to collect them. The work of Google’s secretive X Lab, Project Loon began in 2013 as a network of balloons travelling on the edge of space, designed to “fill the gaps”, the company explains, in a world where two-thirds of the population remain offline. 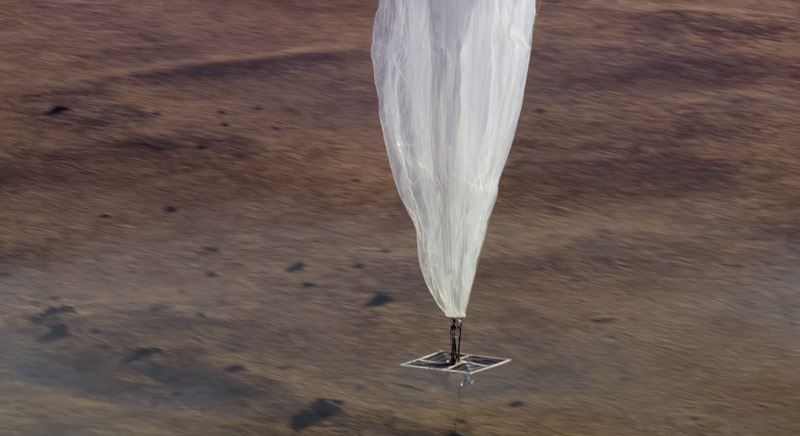 The balloons float in the stratosphere and connect people to the internet using special antenna people can attach to their building — a bit like a vamped up version of satellite TV. It’s a novel, even noble idea, but unfortunately, last week’s discovery isn’t the first time one of the inflated 4G air bags has crash landed. YouTube/GoogleOne of Google’s balloons begins its journey into space. In June this year one became tangled in a power line in Washington, Business Insider noted here — which allegedly caused a power outage in the area. And in 2013 a Loon Balloon was mistaken for a crashing plane in New Zealand, the Wall Street Journal says, and the emergency services were called. Google deployed 30 balloons when it started piloting the project early last year. The company has plans to spend more than $US1 billion on the 180 of the satellites, “beaming internet from the sky”.